The Donjoy Conforstrap Female Back Support is made from quality materials and finishing touches. 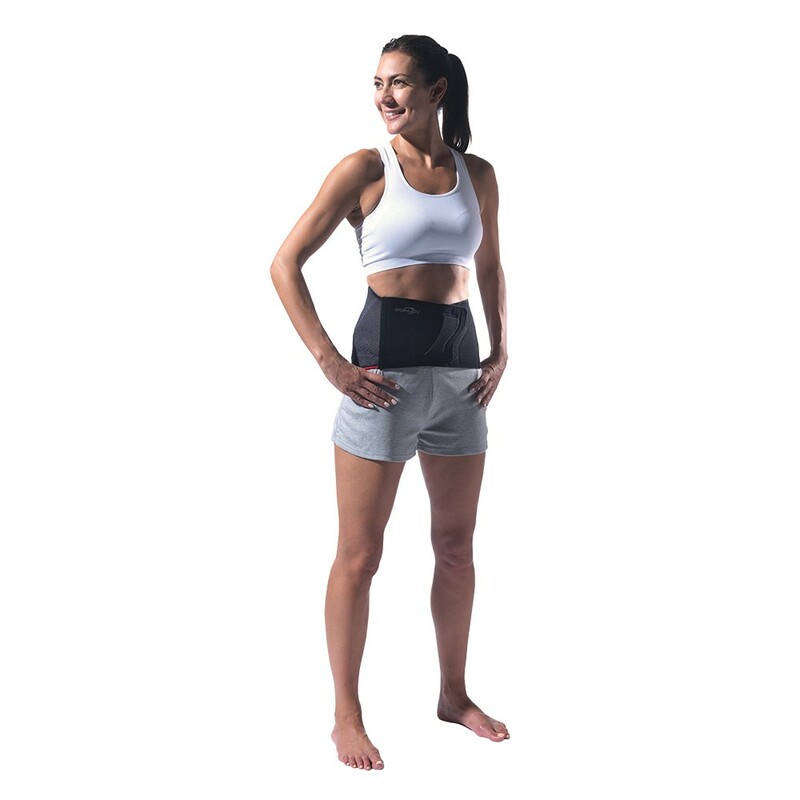 The back support features 2 anterior flexible stays, to offer the wearer increased abdominal hold. The new design of the Donjoy Conforstrap Female Back Support offers you optimal comfort while standing or sitting, which is imperative to feeling at ease in your back support as you go about your daily life. The back support is complete with dorsal stay cases with padded mesh material for comfort. The straps with finger pockets offer ease of adjustment.